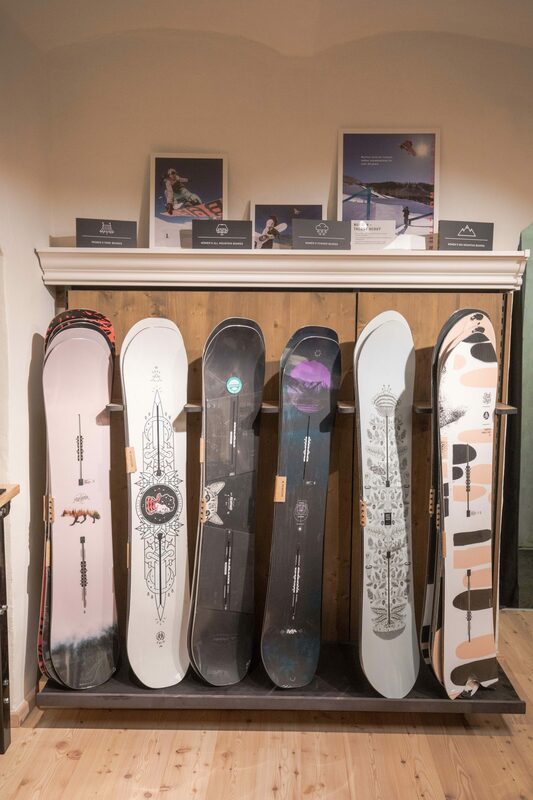 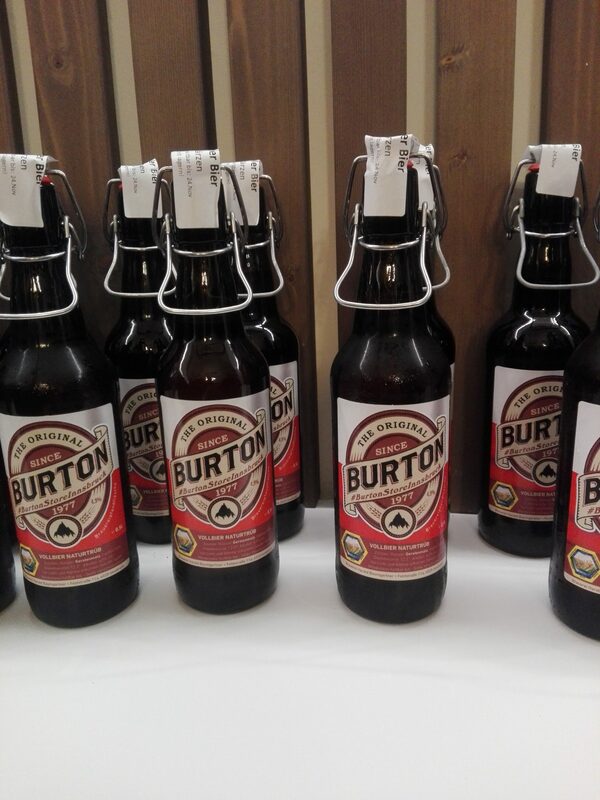 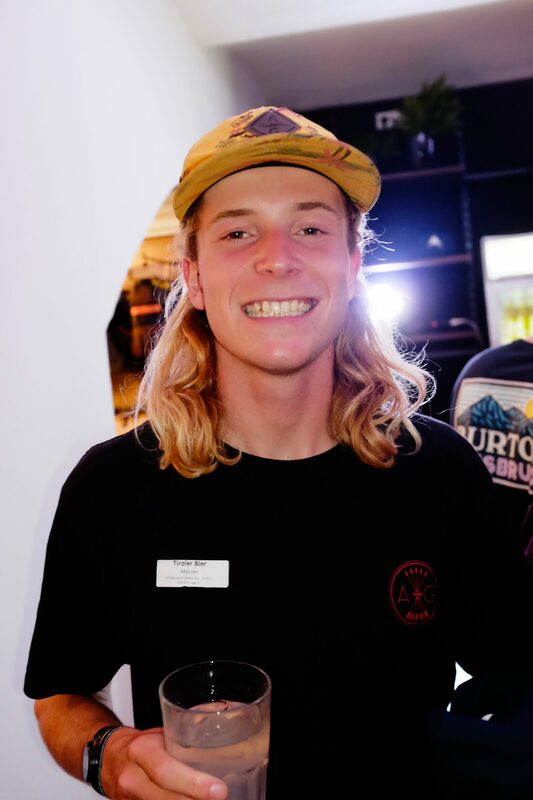 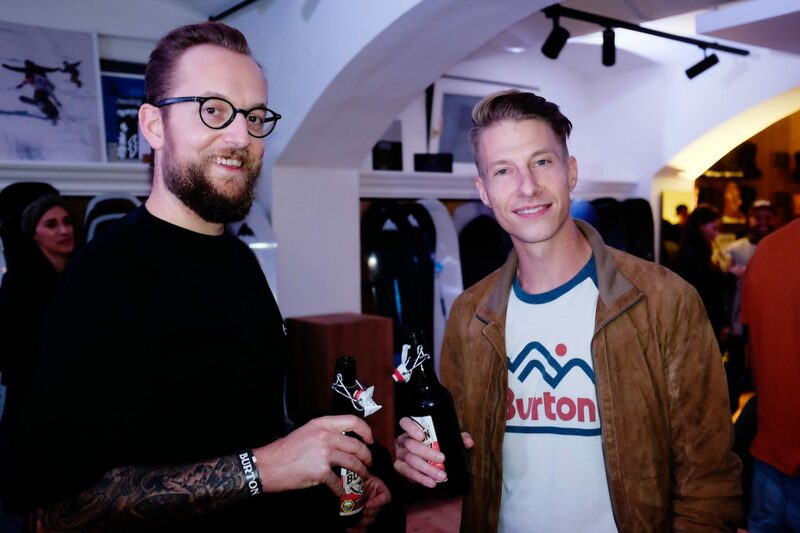 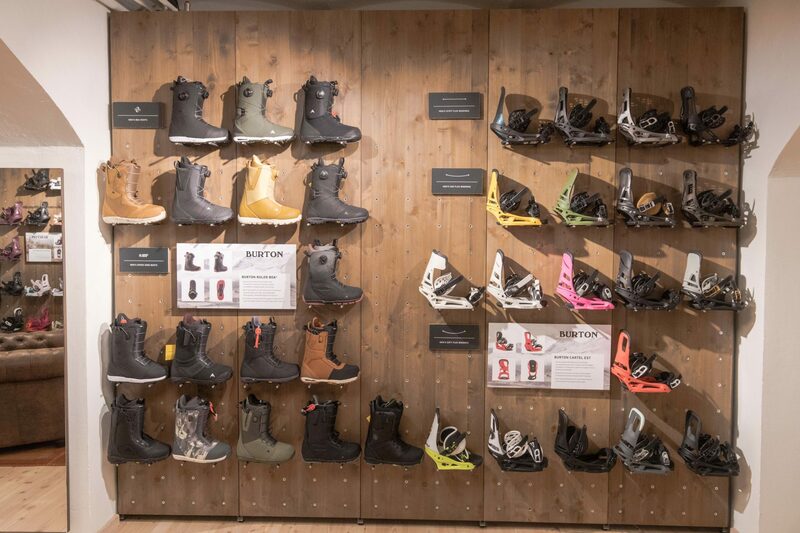 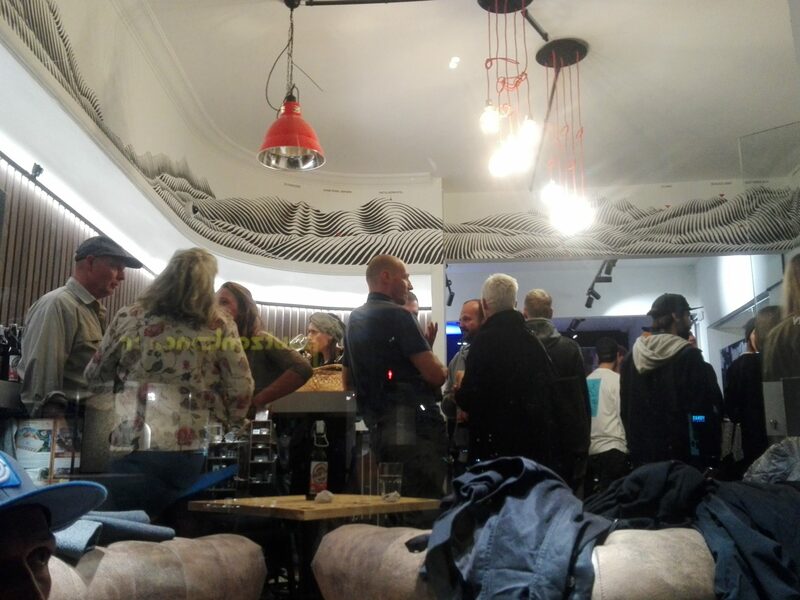 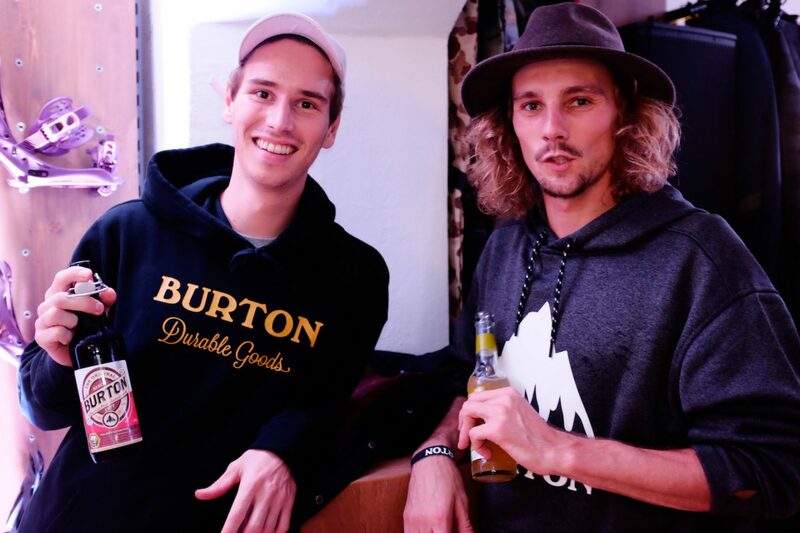 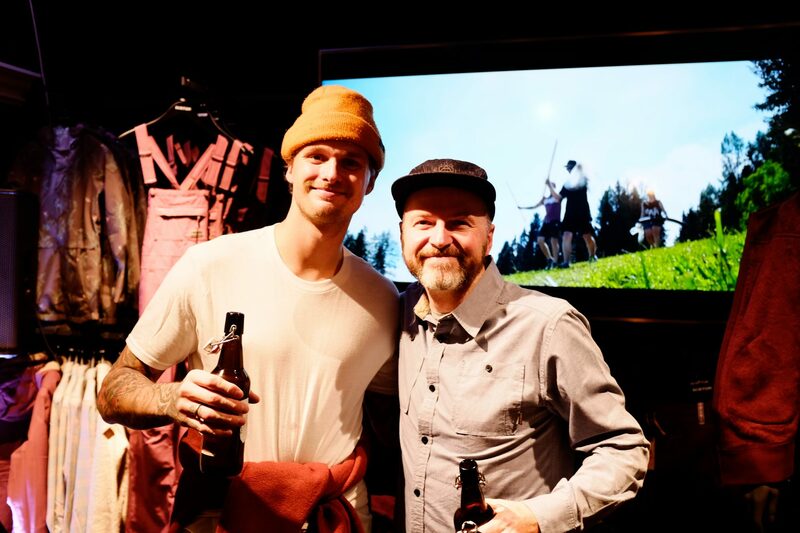 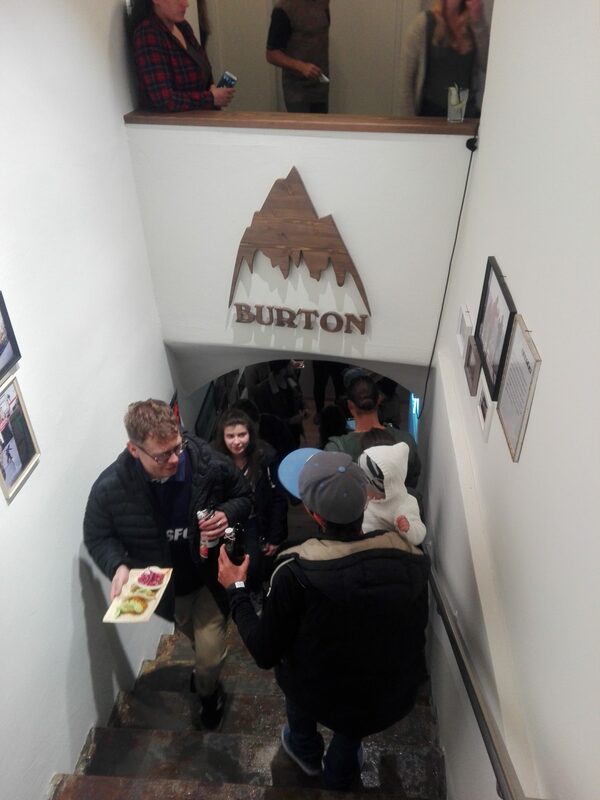 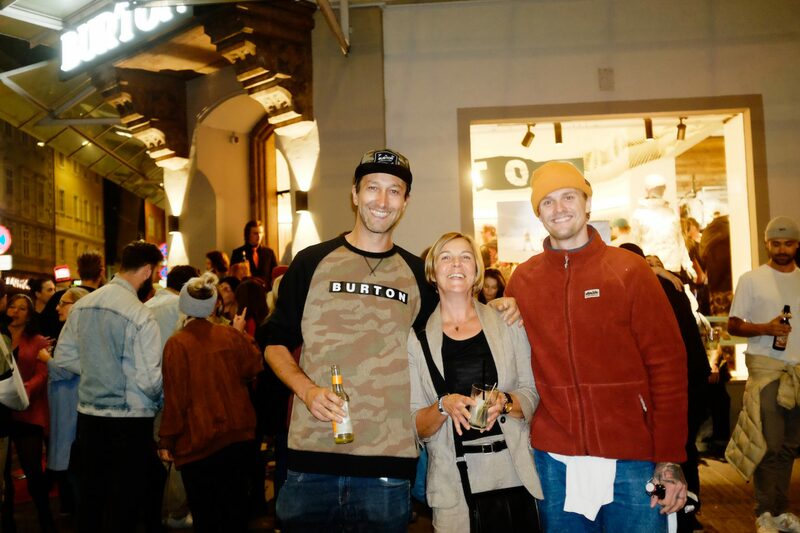 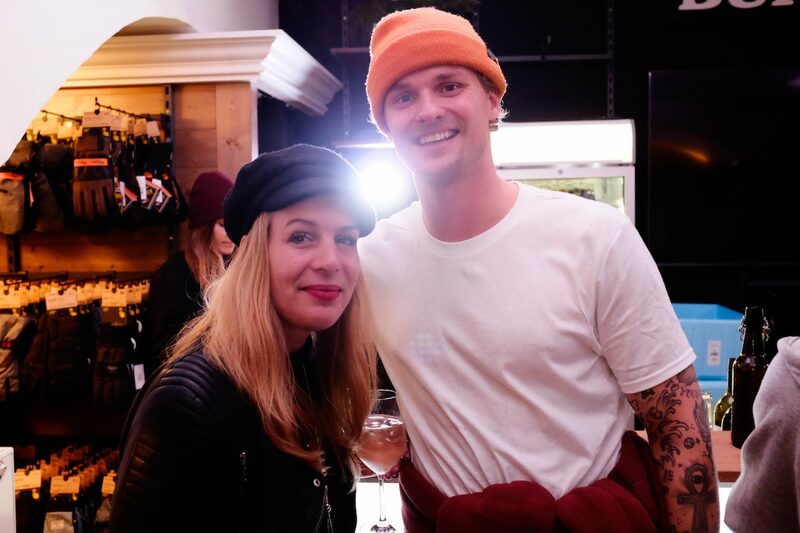 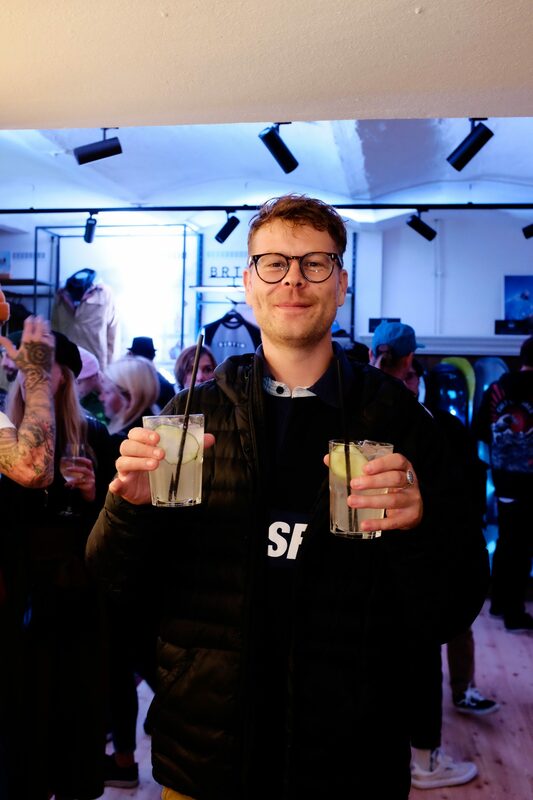 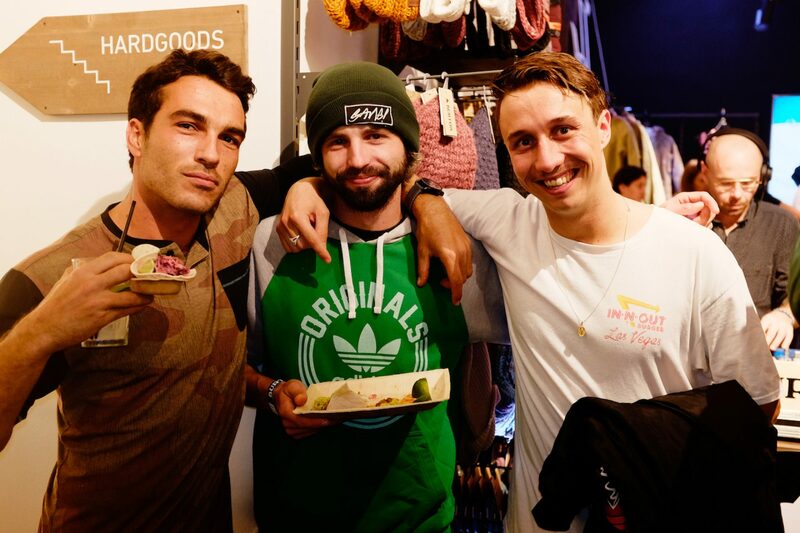 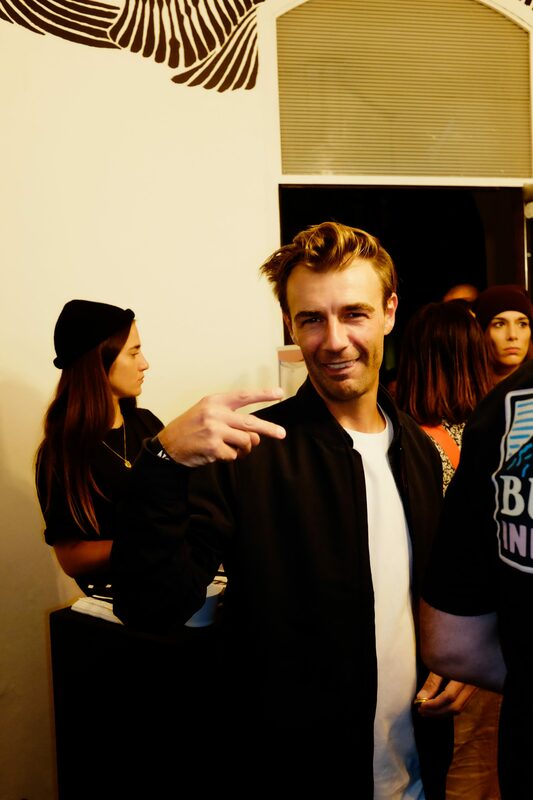 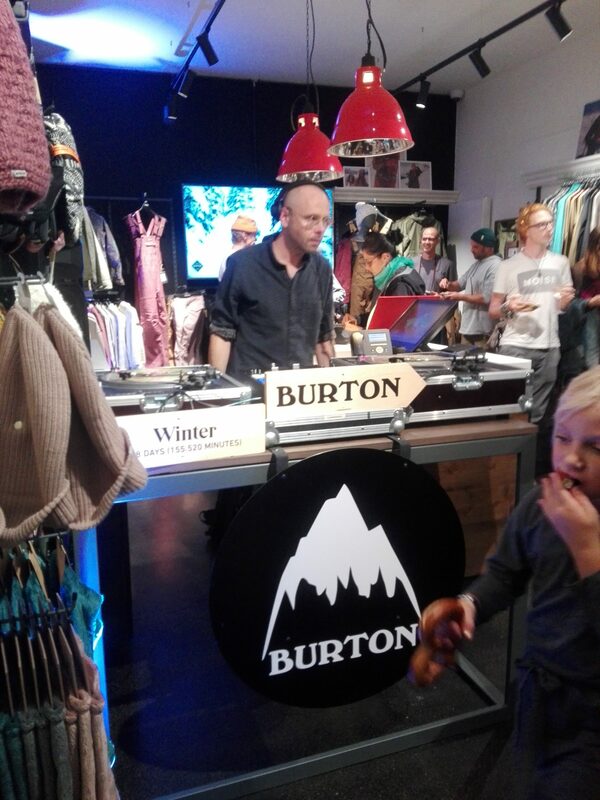 We have a gallery of images from Burton‘s Innsbruck’s new store launch. 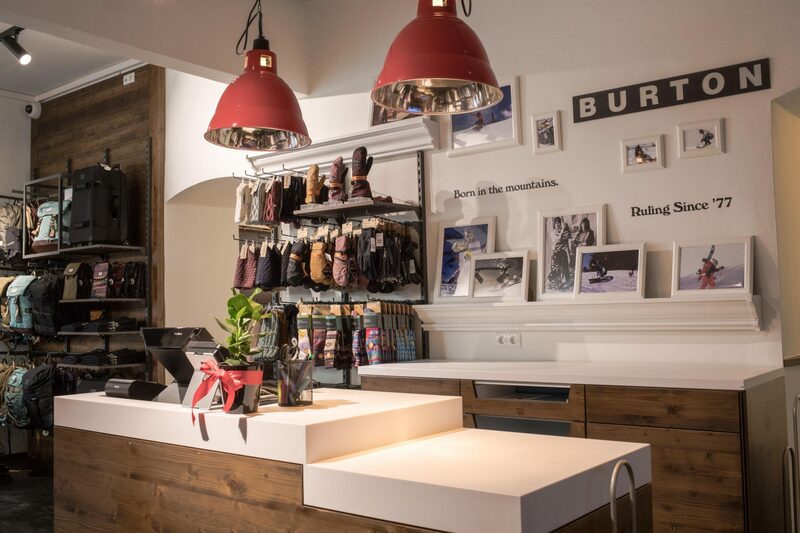 The store is located at Anichstraße 13, in the heart of Innsbruck. 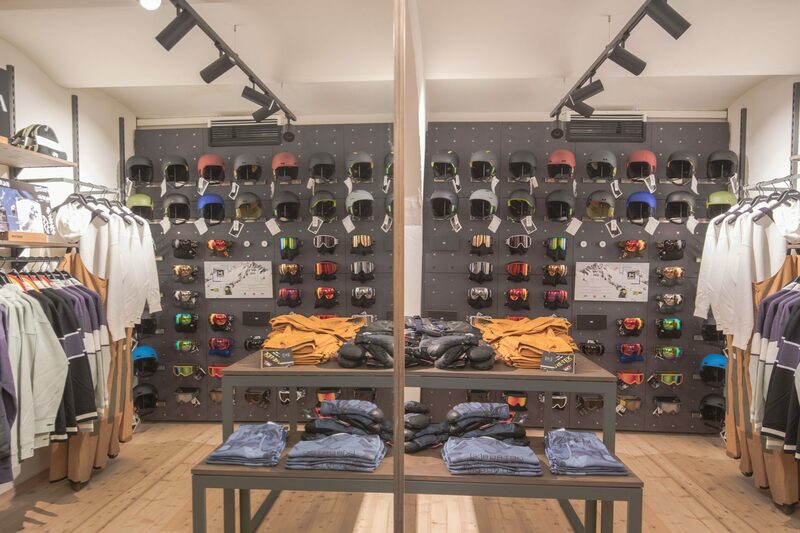 The store is 250 square meters and is over two floors. 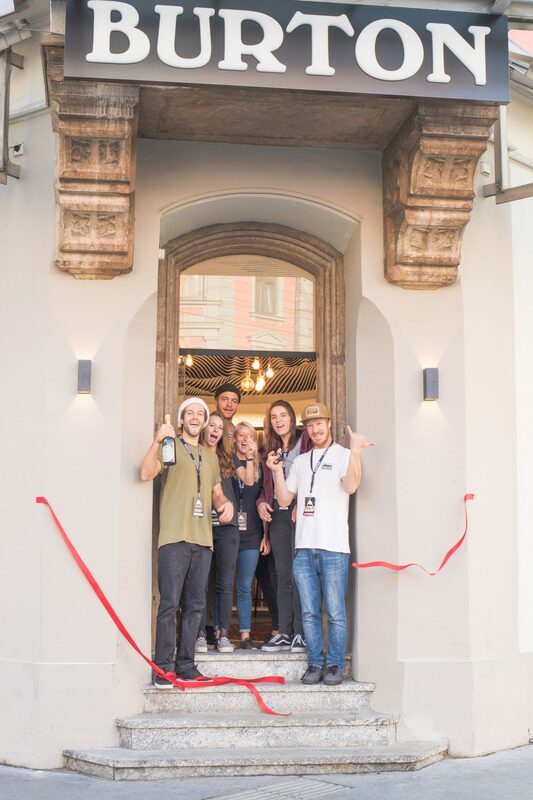 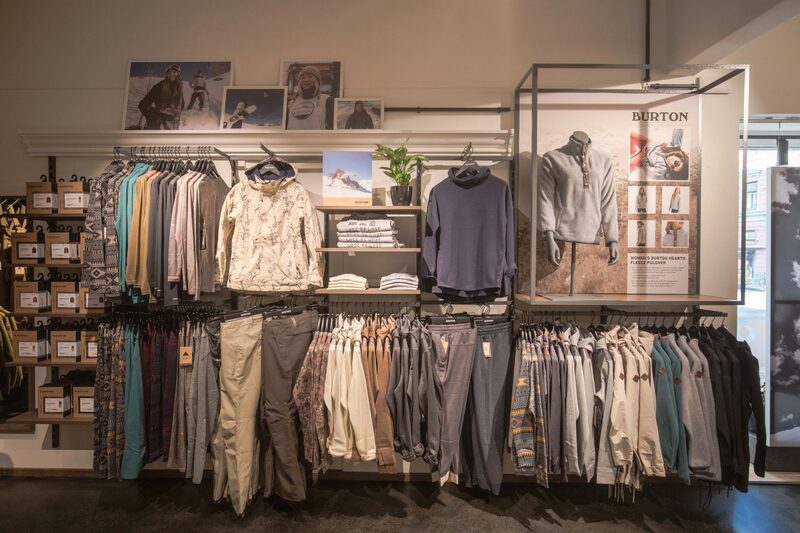 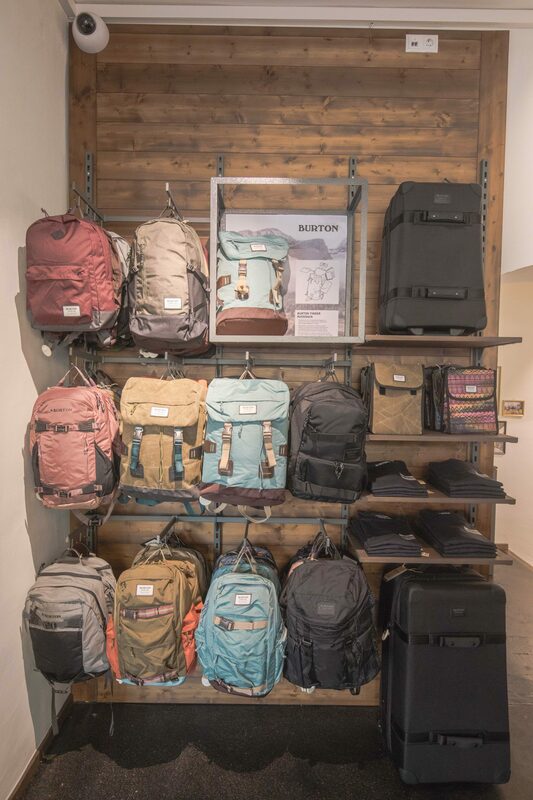 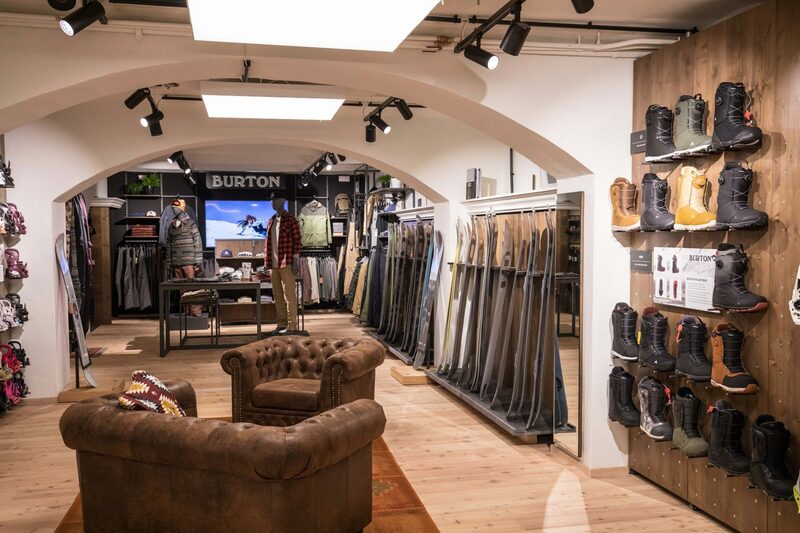 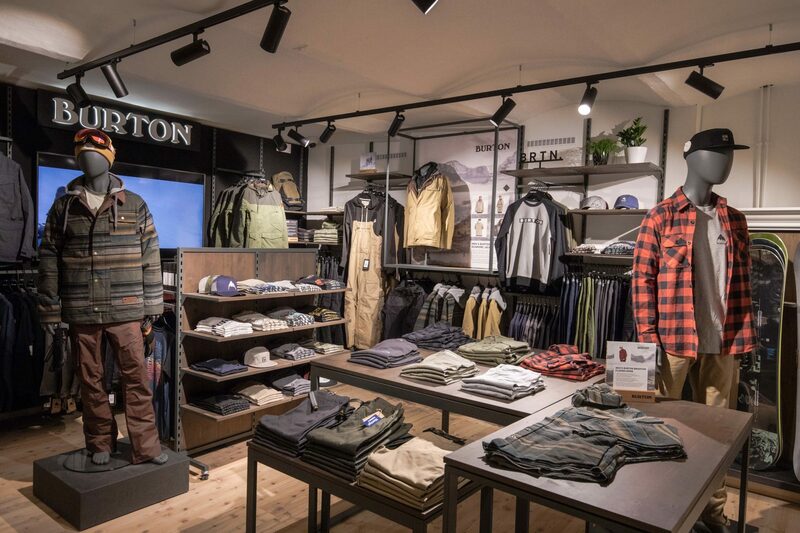 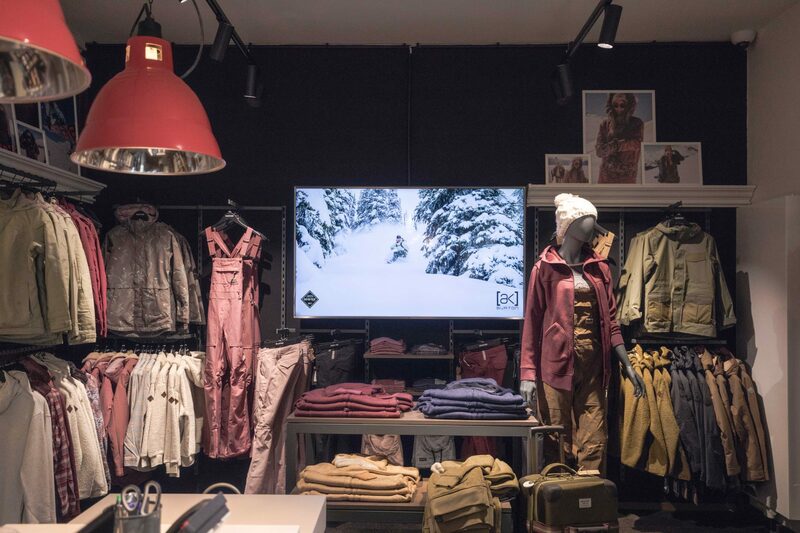 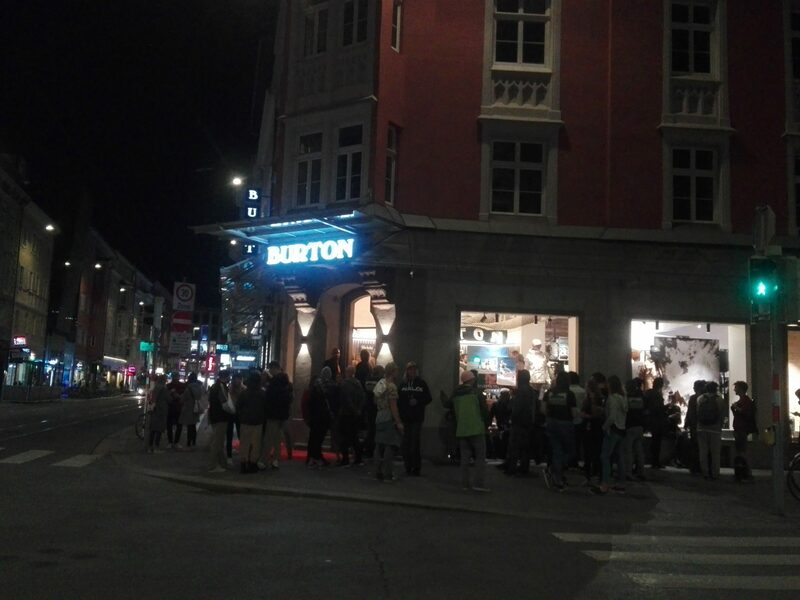 Burton’s Innsbruck store has always been at their HQ on Haller Straße 111, integrated into their European Headquarters, but the B decided it was time they needed a space in town.